As ASP.NET Core MVC offers so many benefits over previous versions, this improved framework is highly preferred by our team of web developers for building high-end enterprise apps with the intuitive user experience. Its rich community is an added advantage. 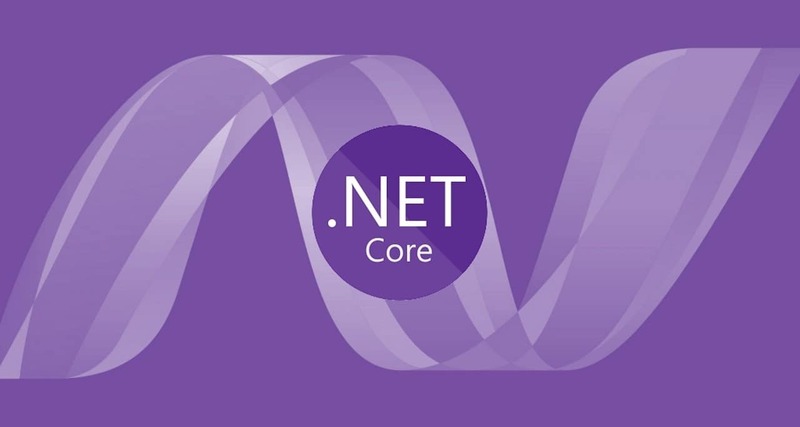 Now, our team of dot net developers is leveraging this platform independence feature of ASP.NET Core to develop a single application that can be run on multiple platforms. Being open source, ASP.NET Core empowers you to maintain modularity across the project development environment in order to simplify coding. It also provides you with the flexibility to add libraries and framework components as required for application deployment. You can avail the benefits of NuGet Package Manager to manage runtime. You can also include .NET Core libraries as well as ASP.NET Core framework libraries as per your project requirement. Cloud deployment support is enhanced due to the modular architecture of this framework. The flexible environment and extended modularity provided by ASP.NET Core MVC enables you to build applications that ready to be deployed on the cloud. Unlike ASP.NET application development, when it comes to ASP.NET Core application development, the applications can run on web servers other than IIS (Internet Information Services). This is because, as ASP.NET Core supports cross-platform, it could not keep the application dependent only on IIS. Earlier, IIS used to be the default server for ASP.NET applications. Moreover, ASP.NET Coregave a specification of OWIN (Open Web Interface for .NET) application. This feature is a newly added in ASP.NET Core framework. The Tag Helpers enables your server-side code to participate in building and rendering HTML elements in Razor files. You can also use them to define custom tags, e.g., <environment> or to modify the behavior of existing tags, e.g., <label>. It can also be used to replace HTML helper methods in some cases as it is easy to use. Furthermore, Visual Studio, IDE for .NET supports the creation of HTML elements with Tag Helpers in a better way. Support for Dependency Injection was there even in previous versions of ASP.NET MVC, however, they were using third-party IoC container. In ASP.NET Core MVC, DI is built-in first which means that DI is wired in from the very beginning. Being an advanced framework, ASP.NET Core MVC supports JSON based files and configuration providers. You can manage the data with various providers such as Environment Variables, Command Line Parameters, and Azure Key vault. In ASP.NET Core MVC, Visual Studio Unit Test framework has been replaced with xUnit.net to perform unit testing. Moreover, the use of interfaces and DI in this framework makes it well-suited for unit testing. ASPHostPortal review for the Host One Windows shared hosting plan is based on the web hosting features, price, loading speed, reliability and technical support. ASPHostPortal has become a provider of developer-friendly web hosting over the Internet since 2008, offering affordable services for developers, bloggers, designers and families. Now, due to the cutting-edge technologies and cheap pricing, ASPHostPortal has hundreds of thousands of customers, and it’s still fast growing with over 4,000 new customers increased for every month. 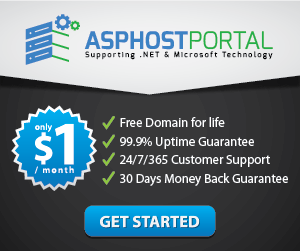 The price of ASPHostPortal Windows shared web hosting is starting at $4.49/mo regularly. However, with the purpose of helping customers save more money, the company is now offering an attractive discount with which the plan starts at $3.81/mo only for all customer. To be honest, this price is really affordable and competitive in the industry considering the rich features provided. As the majority of web hosts in the market only provides customers with a 15 days refund period, ASPHostPortal offers a long term money back guarantee, which is up to 30 days. 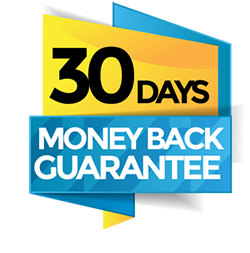 Note that the 30-day refund is available for new customers who purchase all hosting package. Once customers are dissatisfied with the hosting services and want to cancel the account, they can get all of their money back. To do this, customers only need to send the cancellation requests to sales through e-mail. Do remember that these requests should be made with the day of the cancellation, the billing username, last four digits of billing password, as well as the domain name available in the e-mail. ASPHostPortal is one of the most rich-featured hosting providers, offering a large set of technologies as well as the competitive highlights. We have listed some of the typical features in the following, all of which can bring great benefits. 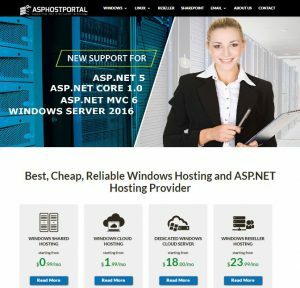 As one of the most reliable hosting companies, ASPHostPortal offers quality technical support powered by a group of support staffs through email, all of who are professional, knowledgeable, experienced and on-site 24×7, so that they are able to give quick response and effective assistance to troubled customers to resolve problems. In addition, in their online knowledgebase and blog, ASPHostPortal technicians and engineers have worked out a lot of in-depth articles to teach customers how to deal with common issues independently. Looking for something other than ASP.NET Core 2.1.7 hosting? If you feel shared hosting is still lacking for your needs. You can choose Windows dedicated server and it would be better if the server uses cloud technology. Now asphostportal offers crazy prices for a Windows cloud dedicated server. The price they offer starts at $ 12.99 / month. Amazingly they use the latest Windows Server, Windows Server 2016. I think they are quite crazy with this offer, 1 x vCPU, 1 GB RAM, 30 GB Disk Space, 1000 GB Bandwidth, 1000 Mbps Connection and they already use SAN Storage technology. This package is initially offered at a price of $ 23.99 / month, and now you only have to pay $ 12.99 / month. As we know, ASPHostPortal is an experienced hosting company (especially Windows hosting). So there is no doubt about its reliability. 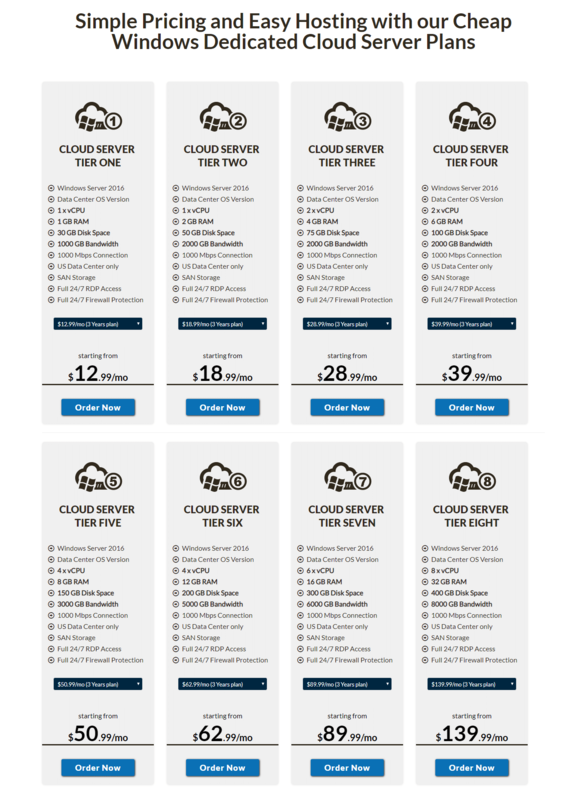 You can see the price details and their Windows cloud dedicated server plan in the table below. Or you can directly visit their webpage here, if it’s not clear, you can directly contact them by email at [email protected].